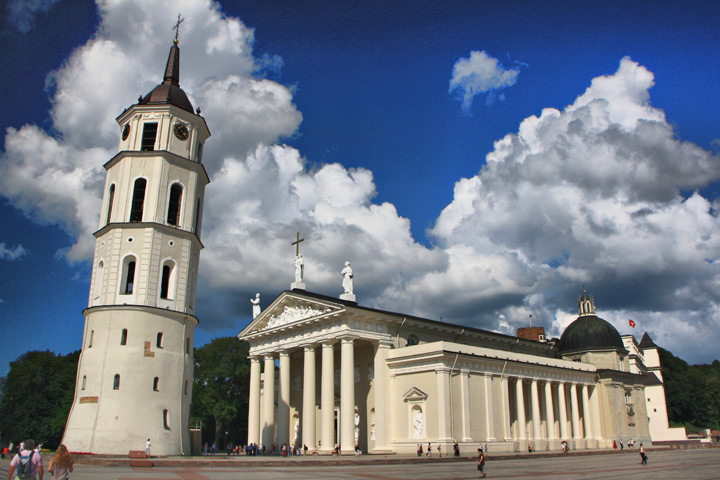 Kaunas is the second largest city in Lithuania. 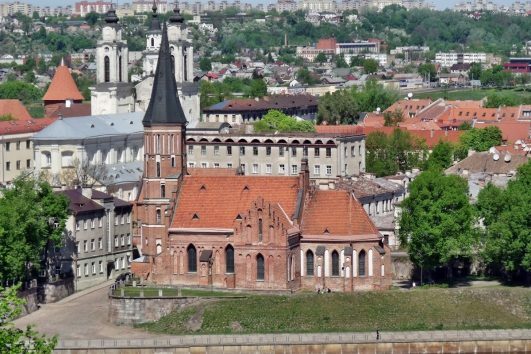 Settled at the intersection of two of the largest Lithuanian rivers – Kaunas is an interesting destination with a rich history. Back in the day it was a booming merchant town, remnants of which can be seen in unique city architecture, as well as a strategic defense location, witnessed by remaining forts and the city caste. 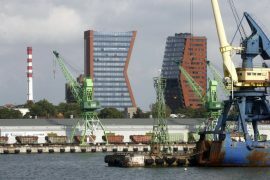 Adding to it’s beauty is the modern architecture, which began to form in the days when Kaunas was a temporary capital of Lithuania. 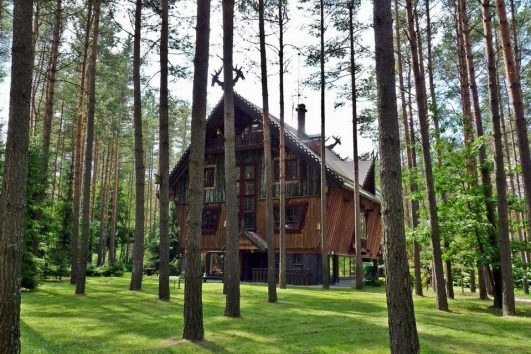 The biggest Lithuanian ethnographic region nowadays being referred to as ‘Aukstaitija’. 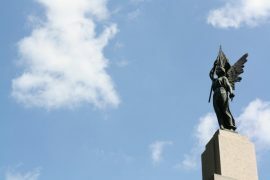 It’s northern part is unequivocally considered a beer region, that said, it offerers a lot of unique destinations our Tour Company can unveil. 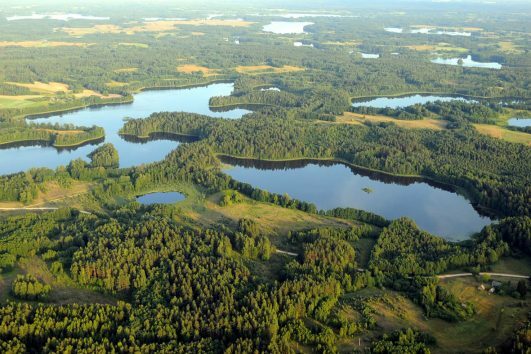 The Eastern side of ‘Aukstaitija’ is referred to as the lake district, where hundreds of lakes can be found, making it a popular tourist destination for Lithuanians. 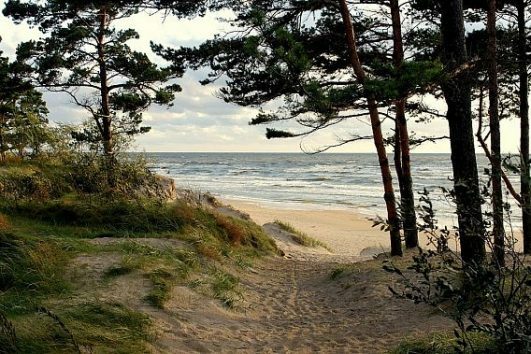 Coincidentally it is also home to the biggest National Park in Lithuania. The region is full of surprising destinations for both adventure seekers, gourmands, nature lovers or history buffs.